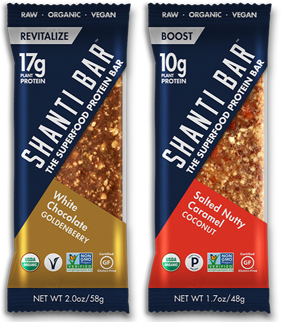 Get a FREE Shanti Bar Organic Superfood Protein Bar Sample! – Complete the form, and they will ship out your free samples. Limit of one request per household. Please note that they only send samples in the contiguous United States.